Our Mt. Airy Blue Ridge Medical Group is open Monday thru Friday from 8:30 a.m. until 5:00 p.m.
We are accepting new Cardiology patients by referral. 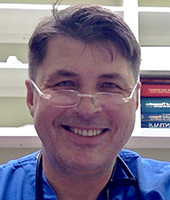 Family Medicine, including children ages 6 and up, Internal Medicine, Geriatric Medicine and Palliative Care and Sleep Medicine services are available. 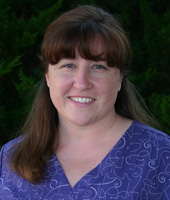 Robin Shore is a Cardiographic Sonographer in “Our” ” Blue Ridge Medical Group Mt. Airy office. She is a graduate of Forsyth Technical Community College with an Associate in Science degree in Cardiovascular Sonography. 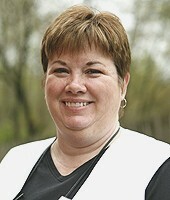 Robin is a native of Surry County and lives in Lowgap, NC with her husband and three great sons. In her spare time she loves to spend time with her family, volunteers with Surry County Parks & Recreation, Lowgap Community Center and her church family. Our Mt. Airy Blue Ridge Cardiology is located at 905 Rockford St. (upstairs) and is directly across from Northern Hospital of Surry County. 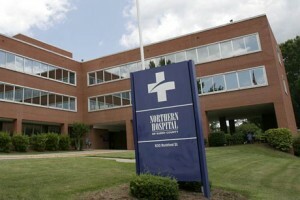 Blue Ridge Cardiology provides cardiac consultations at Northern Hospital of Surry County in Mount Airy, North Carolina.